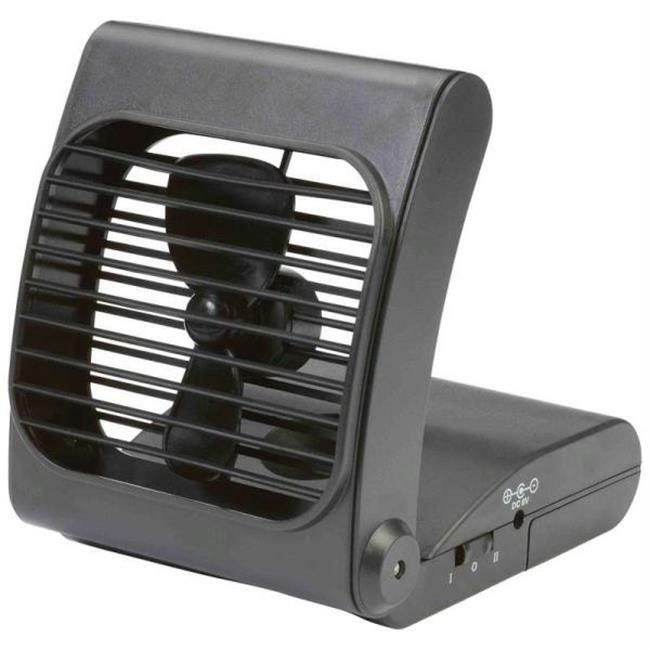 Features 2 speeds, powerful airflow, ultra quiet operation, and break-resistant blades. Requires 4 D batteries (not included). Gift boxed.